An excellent concept artist may not be a master texture artist. 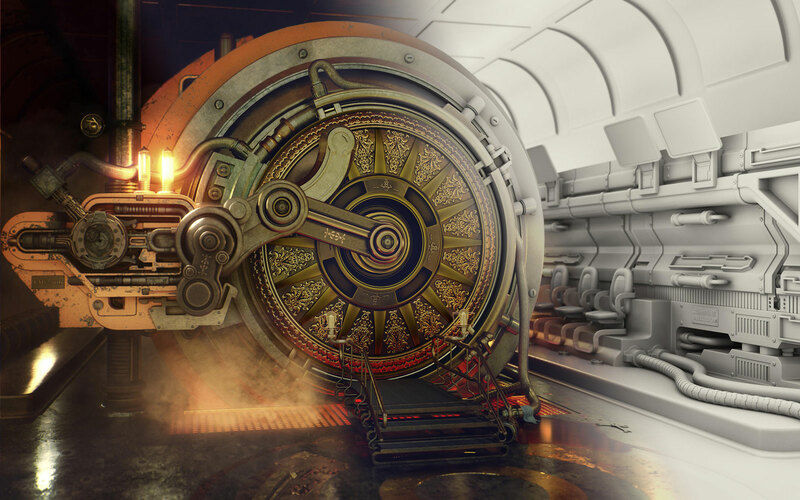 Blender-specific quality commercial shaders, however, are giving them unprecedented abilities to make their works come alive as never before possible. 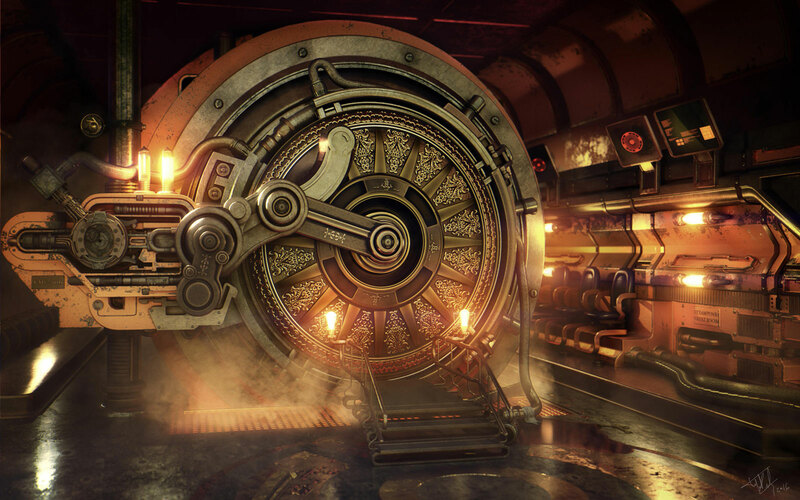 So, it is with great pleasure that www.BlenderNews.org introduces to you the winner of the Render of the Week Award for the week of May 9, 2016: Pascal Deraed. This scene was produced to try out the Cycles Material Vault (CMV) and the goal was also to create something totally unique and beautiful. Something others had not seen before! With that being said, I have always been a big fan of Steampunk and it is often my first choice as far as personal projects are concerned. This scene was rendered using Blender Cycles, 4000 x 2500 px, 5000 samples. The final post pro was done using After Effect. To be able to render such a complex and large scene, I used two Titan cards!